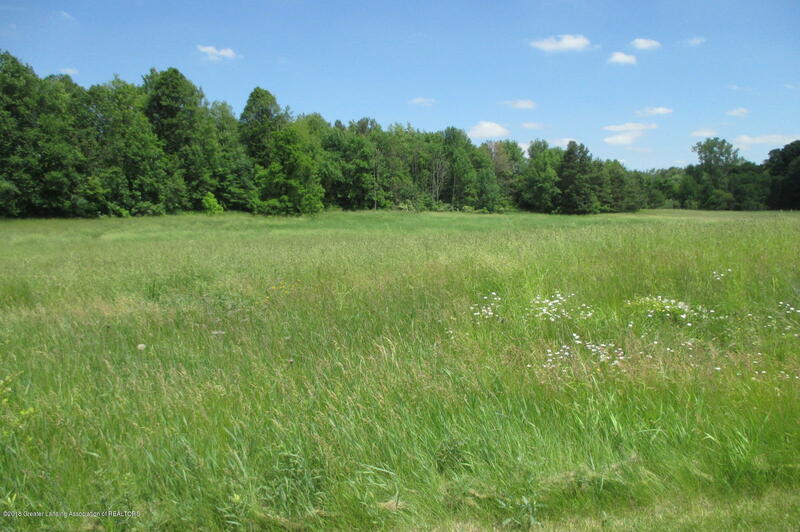 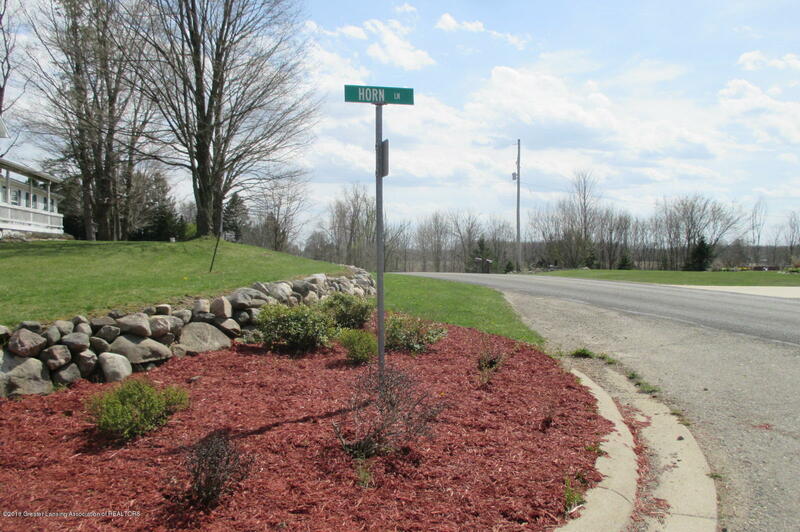 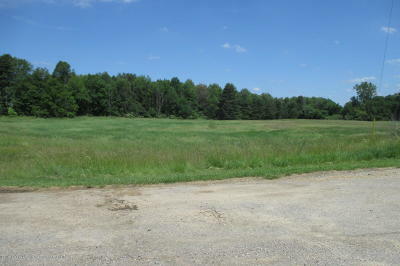 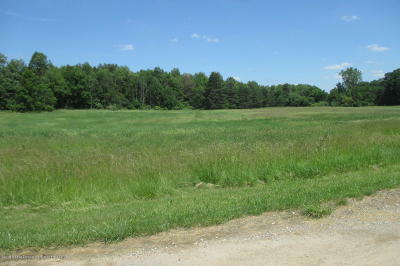 Beautiful 6.25 acre building site on paved private drive in Olivet Schools. 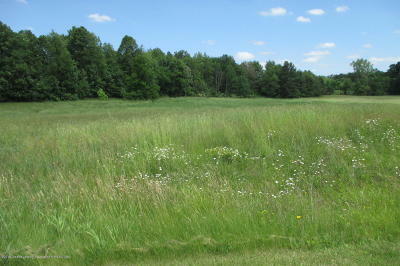 Partially wooded private setting. Call today, this won't last long.